The hubby and I went to breakfast this morning after church. We went to Clifton Mill and were able to watch the water wheel for the mill running and gushing water and the Little Miami River rushing by. Rushing being the definitive word. It rained in the night and we got about three and a half inches so the river was running fast through a somewhat narrow channel on its way to meet the Great Miami River. The interesting thing was that just before the water came to the mill it was pretty calm though running fast from being rain-swollen. 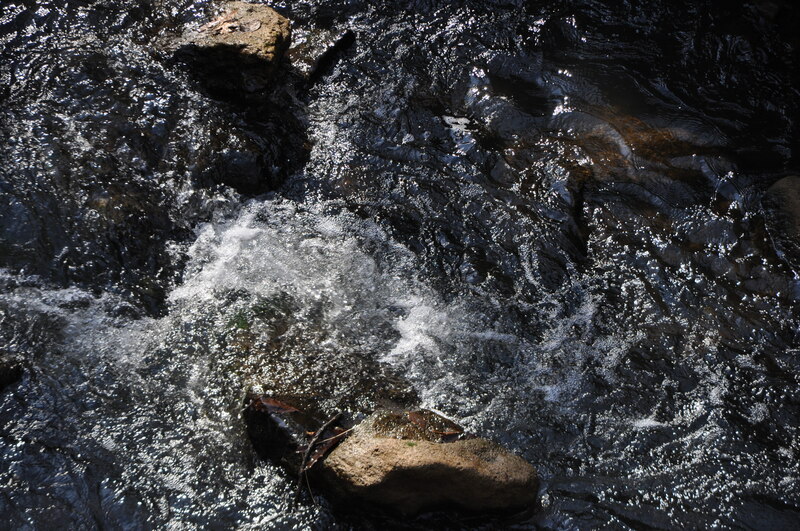 At the mill it encountered a small rapids and the water churned and twisted and splashed and fought its way past the wheel and the mill. It’s a dangerous place. It would not be a place where you would want to be – in or out of a raft. But not 10 feet past it was a calm river once again. Our lives can be running along at a pretty good clip seemingly calm and normal when we have a big “rain” dump a lot into our lives and then meet some “rapids” very quickly. The husband who thinks life is good, there are no worries and is shell-shocked when his wife says she’s leaving and wants a divorce. The wife who finds evidence of her husband’s infidelity. The parents who get a late night call saying their child is in jail – arrested for alcohol or drug use. The person who thinks work is great and they are climbing the corporate ladder and all is well, but receives a pink-slip without any hint of its coming. It happens. More times than we like to acknowledge or even think about. Life is turned upside down and we get beat against the rocks and gulp dirty river water. We can’t see the calm water ahead; we’re just overwhelmed by the rapids we’re in right now. If that is where you find yourself know that on the other side of the rapids is a calm place of rest. The rapids will end and you will make it to the other side. I’ve been rafting down the New River in West Virginia where there are level 5 rapids that all you do is hang on and keep paddling. You are at the mercy of the river and the rapids. You trust your raft to get you through and you keep paddling as hard as you can – even when it doesn’t seem like it’s doing anything to help. Don’t quit paddling. God will bring you to the other side of the rapids where the river calms and He continues on your journey with you. He will extend peace to you like that calm river. He will see you through. 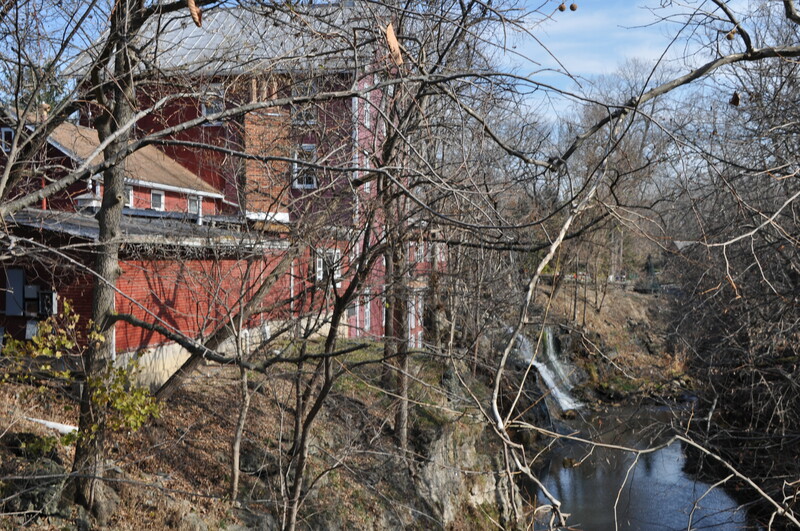 The Mill on a calmer day. This entry was posted in Divorce, Marriage, Random, Separation and tagged Faith, God/Jesus, Hope, Relationships. Bookmark the permalink. 1 Response to Are You Encountering Rapids? Never under estimate the power of rapids especially when it is in the level 5. Some take it adventure and some take it as a risk.